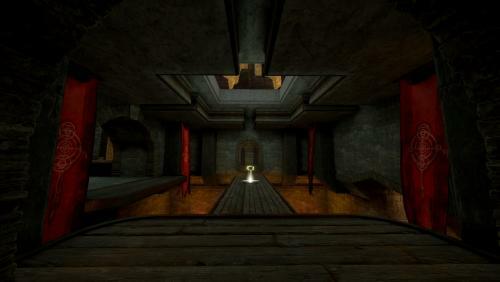 Remake based upon Cliff (CliffyB) Bleszinski's original map Codex of Wisdom from UT99. A smaller, fast paced map with lots of vertical action. Recooked to run on the latest game build. Many changes, with lots of meshing, materials, sound and lighting tweaks.